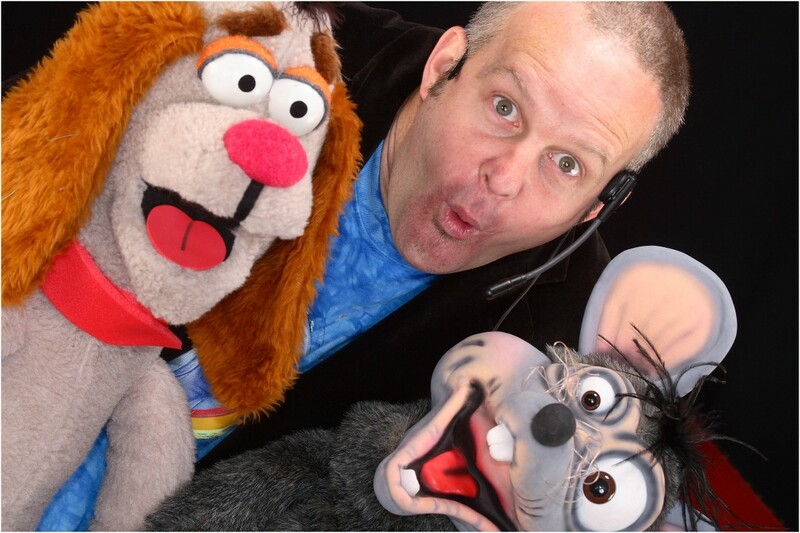 John G is the madcap Tommy Cooper of the Children's entertainment world. 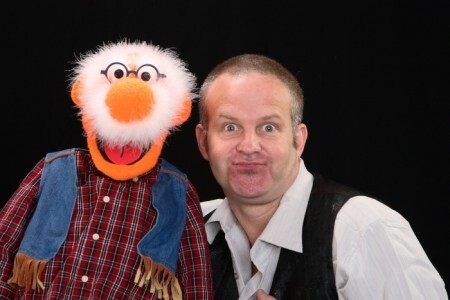 A genius ventriloquist, magical improviser, and a master of slapstick impresario! Covers Bristol, South-West UK. 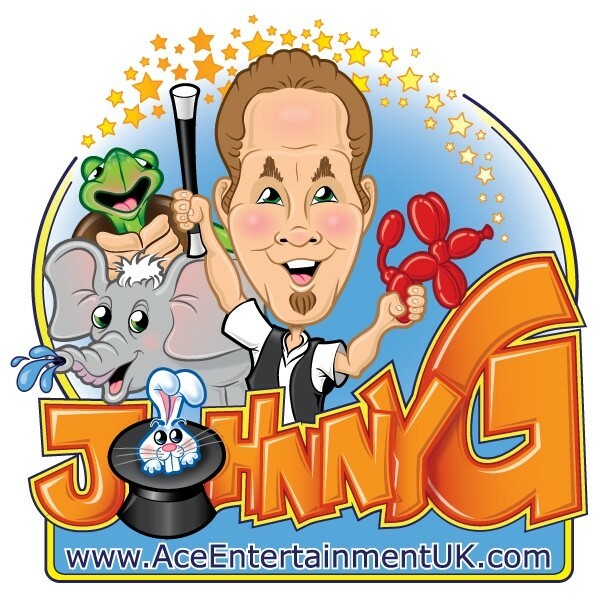 Johnny G is a children's birthday party professional, who perform's the funniest wackiest puppet & magic show in the Bristol area. 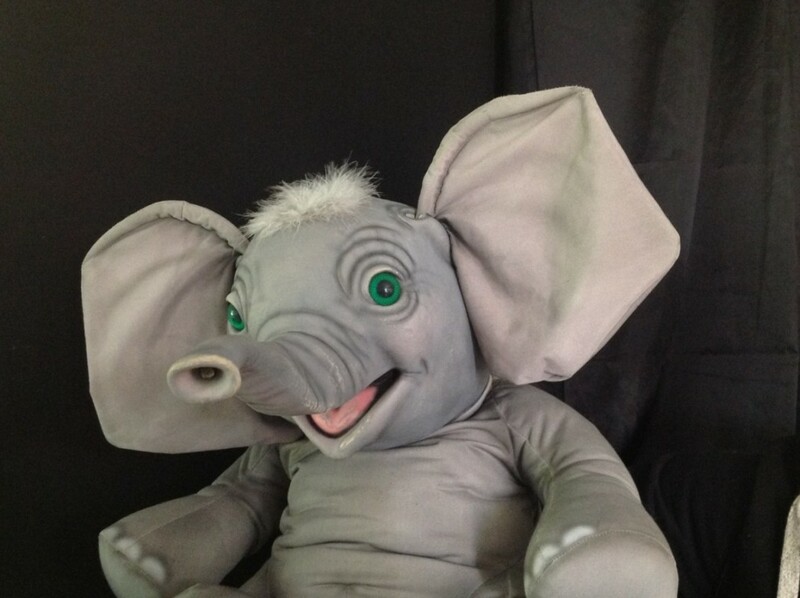 He makes the most delightful balloon models, for every child at the party. The pop-party-disco interspersed with exciting games is full of music, dancing, and laughter. 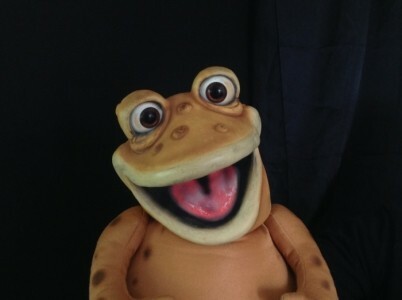 And remember in a Johnny G party no child is ever out, so everyone has fun fun fun! 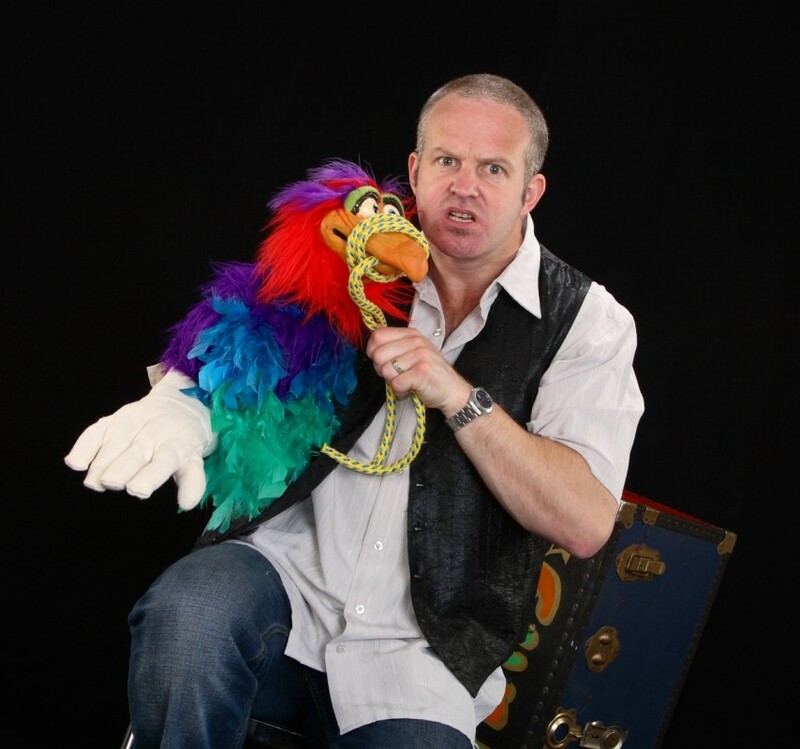 All the children at the party will be spellbound by his quirky antics, his madcap clowning around, and willingness to create the perfect most magical party for your child! Meet Dusty the Dragon, Tony the Tortoise, Eric the Elephant, Freddy the Frog, Gringo the Gorilla, Scruffy the Dog, and 'Naughty Nigel'! All parties can be customized to fit your venue and schedule. 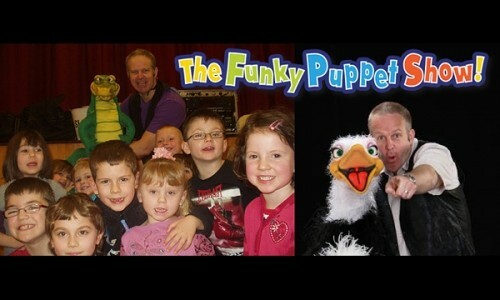 From a show in your front room, village hall, or local community centre etc. There is no minimum or maximum number of children at the party……the more the merrier! 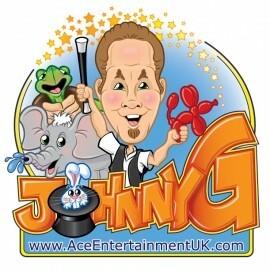 Johnny G was absolutely amazing at my twin daughters 5th party. Kept everyone amused with his magic & puppetry. Would highly recommend.